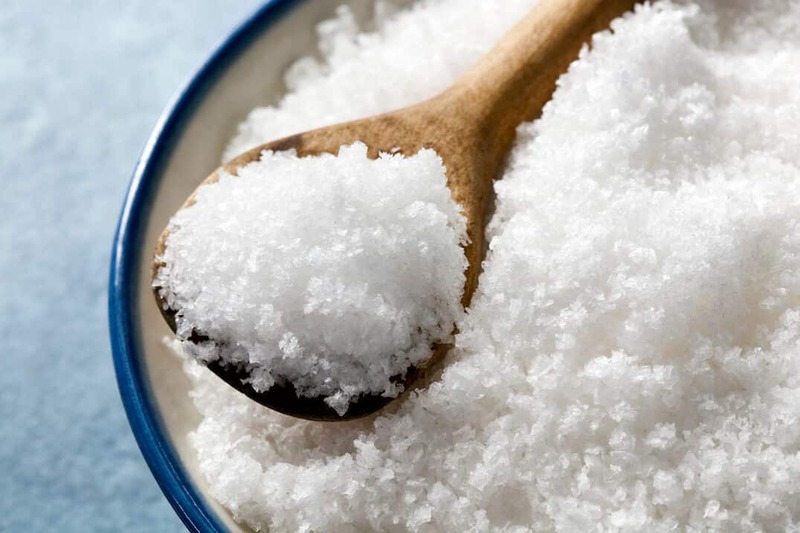 In moderation, sea salt gives your food a clean and briny salinity that accentuates its flavors. Like most seasonings, it can make food inedible when used in excess. Here are a few ways that you may be able to recover your meal if you accidentally added too much sea salt. 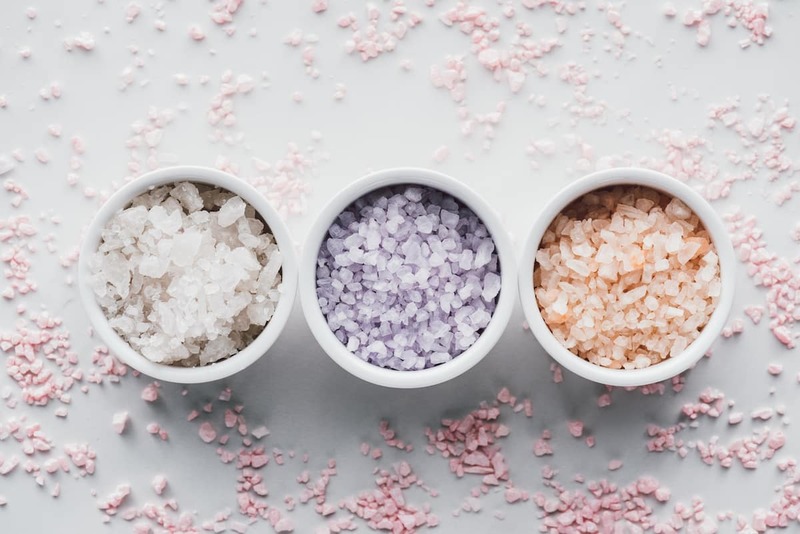 With sea salt, you will want to start in the same place as with every other spice — focus on reducing its proportion to every other ingredient in the dish. With soups and similar dishes that have a high water content, you can simply add more water or sodium-free broth. If possible, add more of the other ingredients as well, aside from the sea salt. This reduces the concentration of sea salt and brings all your flavors back into balance. Because sea salt’s flavor is mainly just a clean salinity, you don’t have to worry about masking any other flavor notes with your diluents. When diluting, be careful not to make your dish bland by overdoing the unsalted ingredients. 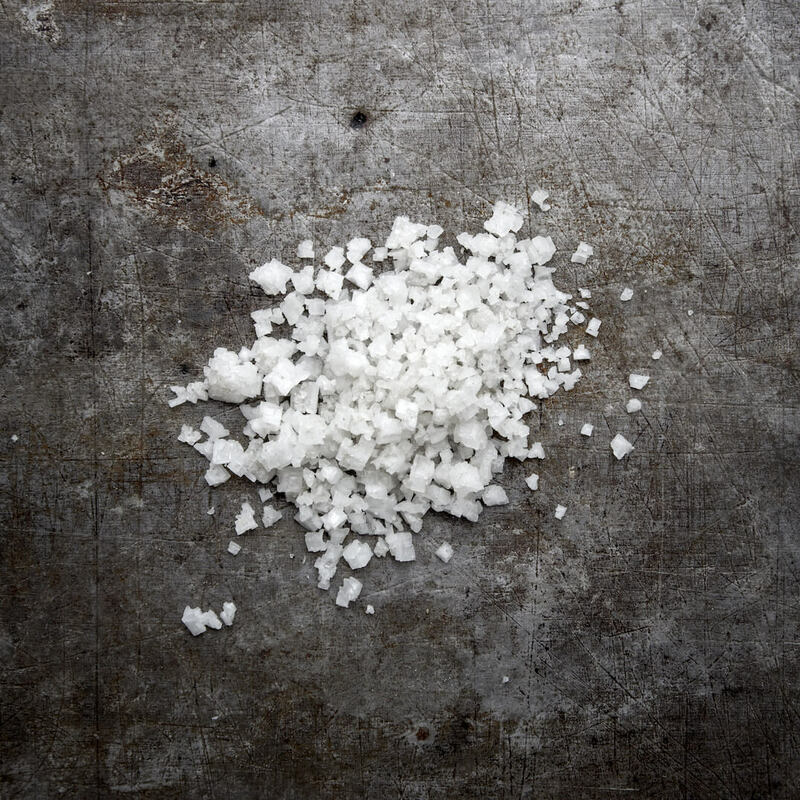 Getting salt out of a dish before it dissolves is easier to do with some dishes than with others. If you have sprinkled too much salt on a steak just before serving it, you may be able to brush the crystals off before they dissolve. Similarly, it is sometimes possible to scoop out the extra salt if you add a tablespoon instead of a teaspoon to the dry ingredients when baking. Large salt grains in a soup or similar dish may be skimmed out before they break down and give their salinity to everything in the dish. You will have to act quickly as salt does not take long to break down. The mouth-coating effect of creamy foods helps to mute the taste of sea salt as well as those of other strong spices. You may have to get creative when choosing your source of creaminess. It should be appropriate to the dish you are making. While dairy products will work since they tend to mask most flavors, you are not limited to them. You can try other options that have a similar mouthfeel, like coconut milk. Sweetness is often the perfect remedy for overly strong savory flavors. It is great for remedying too much sea salt as well. 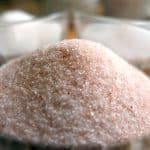 It works as a solution for excess sea salt in both savory and sweet dishes. In savory dishes, note that the objective is not to make the dish perceptibly sweet. In fact, you should avoid this. What you want is simply to add enough sugar that you are able to neutralize the harshness of the sea salt. An acidic ingredient may have a similar effect as a sweet ingredient; namely, it serves as a tool of distraction for your palate. It can cut through the extra salinity and provide another flavor note to keep the dish from being overpowered. Your options for acids used to rescue savory dishes range from vinegar to lime juice. Lime juice can also be used in sweet dishes. When it comes to saving a dish that has too much of a particular seasoning, the potato is your friend. One of its many uses is as a kind of flavor sponge that can soak up everything from too much chile pepper heat to too much acidity. It can soak up salt as well, as long as you are making a dish with a lot of liquid like a stew or soup. Simply add a few chunks of potato.